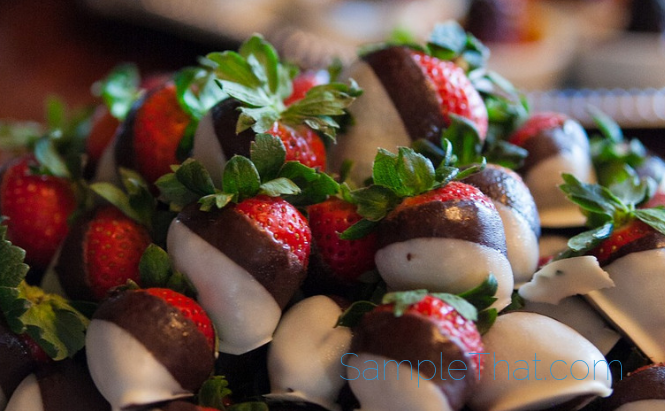 Love chocolate-covered fruit? Join Edible Rewards for free and enjoy all the benefits of membership, including a 12-piece free Edible Arrangements box for your birthday! You’ll also get VIP info, special discounts, and free surprises!